Only one mile from the famous Las Vegas Strip. 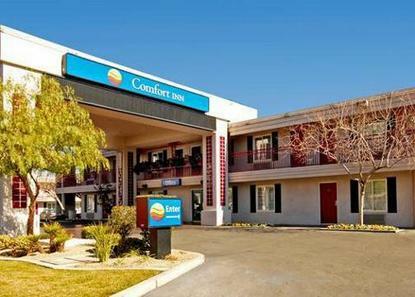 Walking distance to quality shops and restaurants, across from the Hard Rock Cafe and Casino. Hotel shuttle available. 100 percent non-smoking hotel. 50.00 deposit for cash paying guests at check in.